“I had some inside information that a couple of jockeys thought they could lead so I told Clayton to take a sit and take off at the 800m. We would then see who was the last one standing,” Ross said. 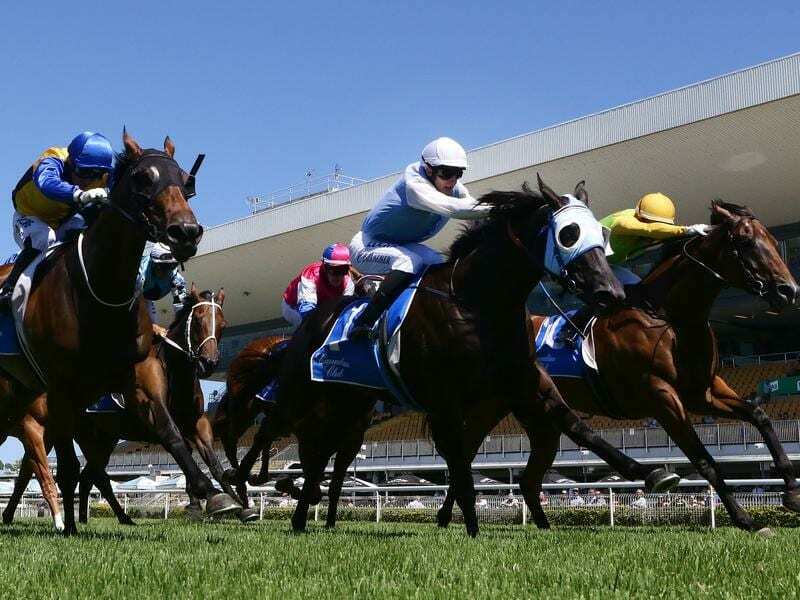 “I don’t know about her in the winter in a race like the Queensland Oaks. We might be better off continuing with races at this time of the year,” Ross said.